Since 2002, the FEAC Institute has presented the Annual Excellence in Enterprise Architecture Awards, recognizing the contributions that the discipline of Enterprise Architecture has on achieving efficiencies, greater effectiveness, transparency, increased collaboration and innovation in solutions to organizational outcomes whether they be government or industry. 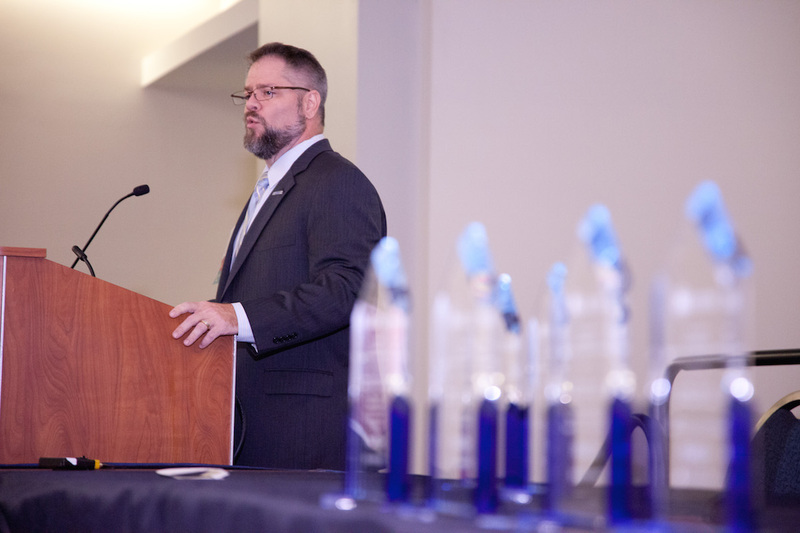 Nominations are encouraged from all types of enterprises in industry and all levels of government, including International, U.S. Federal, State, and local government organizations, education, as well as successful industry, government and education programs outside of the United States. Nominations may address any mix of Architecture frameworks, descriptive languages, modeling notations, etc. There is no fee for submitting a nomination. All nominations are reviewed by a panel of practicing enterprise architects. Nominations are competative and not all categories may be awarded in a given year. Deadline for Awards Submission is 5:00 PM EST on Friday, March 29, 2019. Winners will be notified in April of 2019. Nominations for Government or Education Programs will ONLY be considered if submitted by the Government or Education organization impacted by the effort. Industry submissions in support of a Government project shall be submitted under the Government category and must have written concurrence of the sponsor agency. All countries are welcome to submit. Past winners have included members of the European Union, the United Kingdom and Dubai. Submissions consist of a business case and submission of EA artifacts. The business case shall is completed through completion of the form using the appropriate link above. Submission write-up must be supported by EA artifacts. There shall be at least three EA artifacts referenced by the submission write-up. Submitters should not exceed five artifacts. Submitters are encouraged to select artifacts that best represent the EA effort and are tied to their business case. All submission attachments must be in PDF format and submitted as a single document including EA artifacts. Submissions without a complete business case write up and inclusion of artifacts will not be considered. Each candidate program must provide a completed nomination form by the deadline for consideration by the Excellence in Enterprise Architecture Results Awards Selection Committee. Submissions detailing how the discipline of EA has been applied to a complex enterprise problem will be accepted, with the exception of EA Hall of Fame Nominees, who may be current or former government, industry or academic professional. The Selection Committee will consider only those nominations providing all information requested on the nomination form. Submission business case narrative exceeding three (3) pages will not be accepted. If detailed program information to be included in your submission is available on the Internet, please include a publicly accessible URL. Submissions shall include at least three (3) but not more than five (5) EA artifacts directly supporting the claims made in the business case narrative.